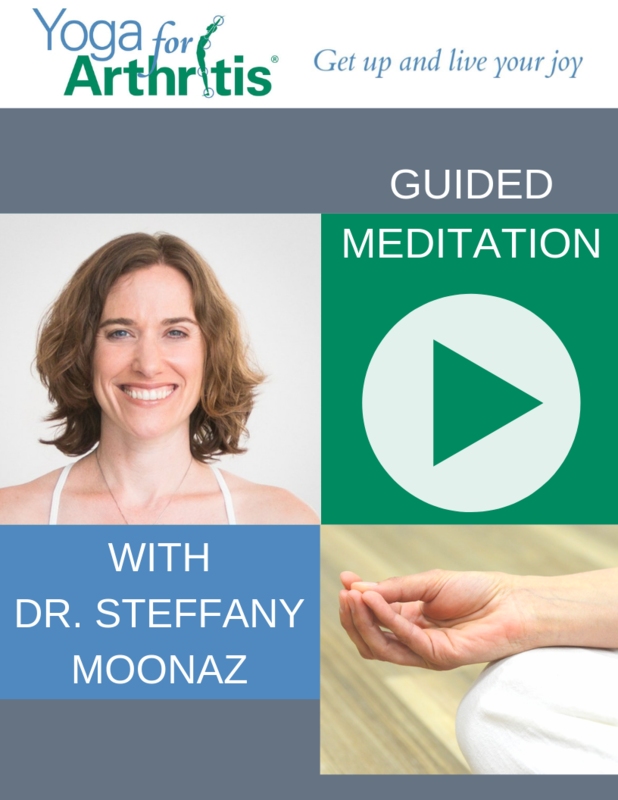 READY TO CONNECT WITH YOGA FOR ARTHRITIS? 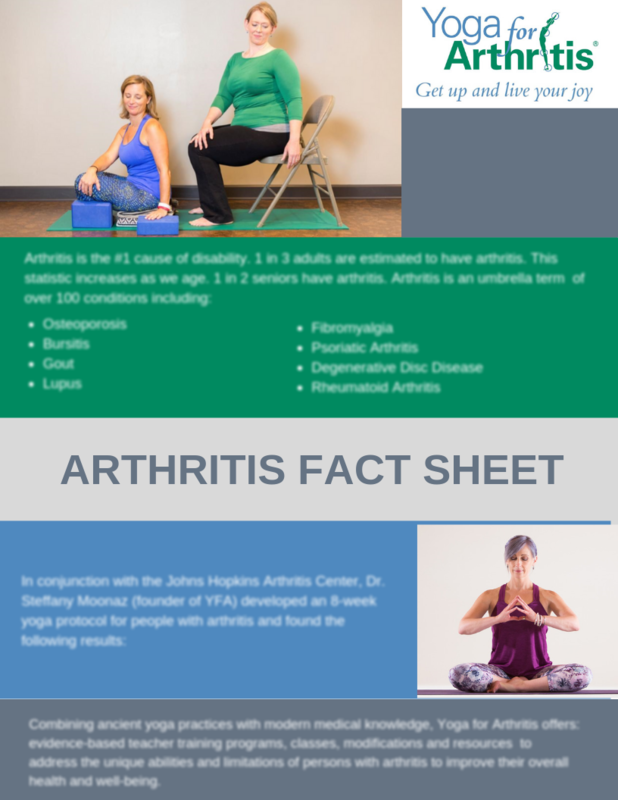 Subscribe to our newsletter below to get an Inner Peace Meditation and our Arthritis Fact Sheet delivered right to your inbox. Please use two letter format. Do you have arthritis or a related condition? Do you have anything in mind that you would like to ask us?